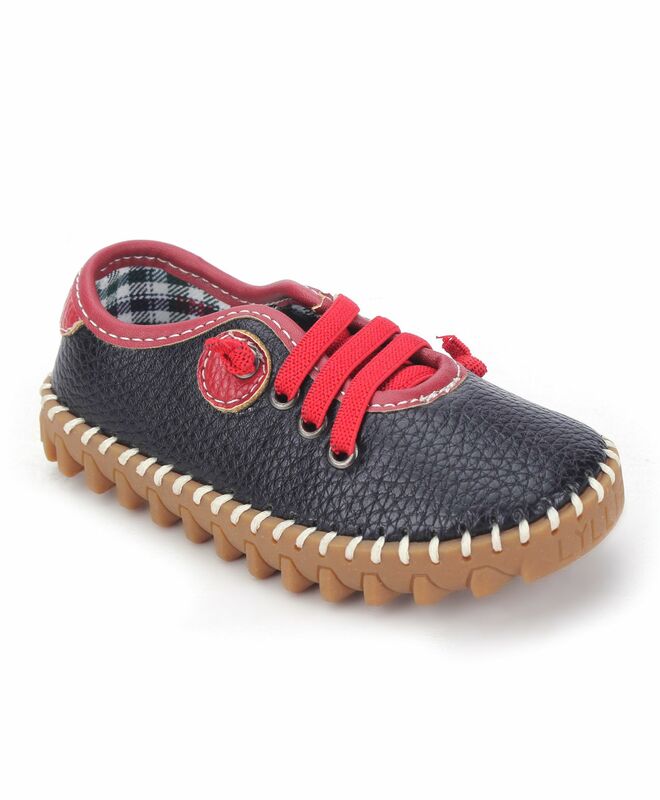 Stylish and durable, these shoes from Cute Walk by Babyhug will be a smart pick for your little one's footwear collection. These shoes can be paired with party wear and are very comfortable. Lace tie up style for comfort fit.